The Pexion Group announced today that it has acquired “SKN Electronics Ltd”, a company based in Small Heath, Birmingham. SKN Electronics Ltd. is a specialist Surface Mount Assembly company with over 25 years of experience in printed circuit board assembly. 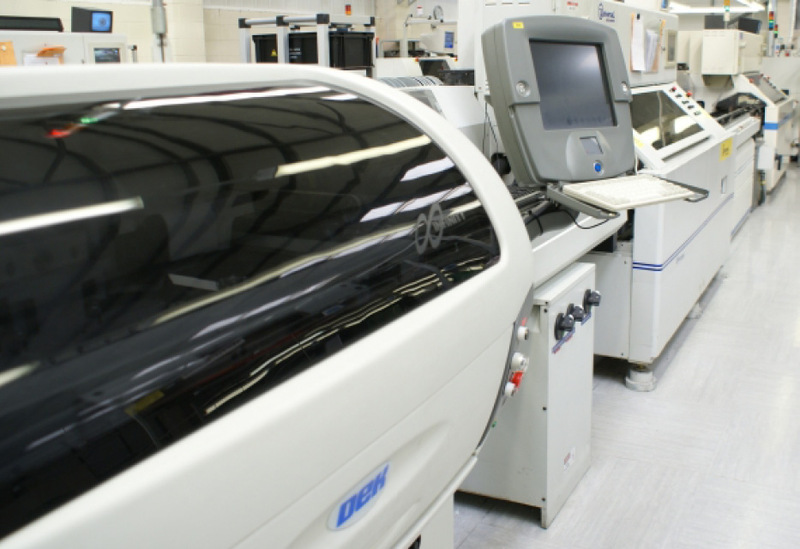 They offer a comprehensive range of Contract Electronics Manufacturing services tailored to meet the demands of its customers both large and small. For more information, please contact info@pexion.com.